Bring your mother, your sister, your daughter, or another special person in your life to our 77th annual celebration of motherhood. A perfect way to kick off Mother's Day weekend! 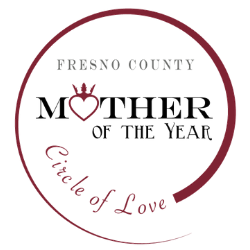 We will honor the 2019 Fresno County Mother of the Year and recognize the other incredible nominees at this special luncheon. 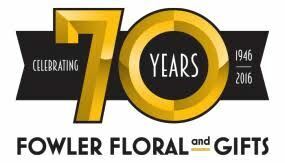 Past Mothers of the Year and local dignitaries will also be in attendance. We are thrilled to welcome back as our Mistress of Ceremonies Kim Stephens, KMPH FOX26 Great Day News Anchor. Handmade jewelry by Sandra Acuna Designs will be available for purchase and make the perfect Mother's Day gifts! Doors open at 11:30am and the program begins at noon. Anyone is welcome, this event is open to the public. ATTENTION MEMBERS: We encourage you to attend this signature event as we will not be holding a membership luncheon in May. 8 Dec 2018 Holidays are in the Bag! 30 Aug 2018 Ribbon Cutting & Expansion Party for Her Space! 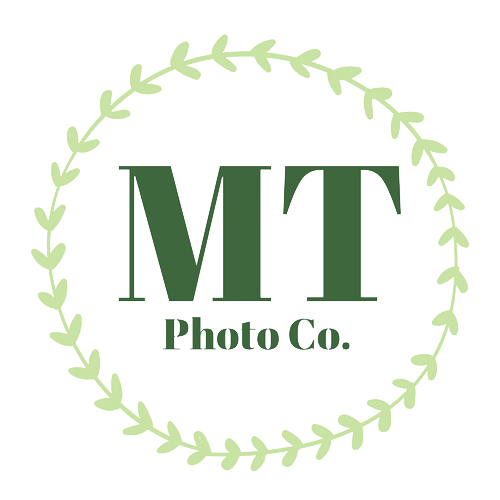 28 Aug 2018 Monthly Luncheon: Speed Networking! 9 Dec 2017 Holidays are in the Bag!